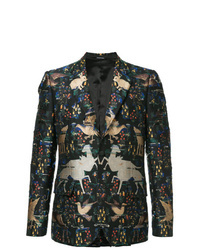 Alexander McQueen Double Breasted Blazer £906 £1,812 Free UK Shipping! 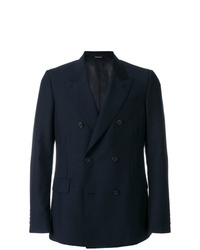 Alexander McQueen Double Breasted Fitted Blazer £1,702 Free UK Shipping! 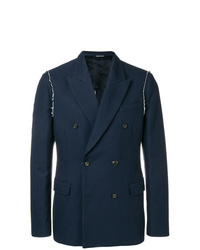 Alexander McQueen Double Breasted Jacket Blue £828 £1,380 Free UK Shipping! 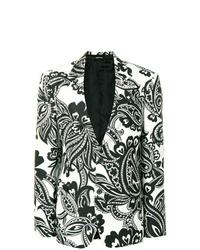 Alexander McQueen Single Breasted Printed Blazer £1,191 £1,986 Free UK Shipping! 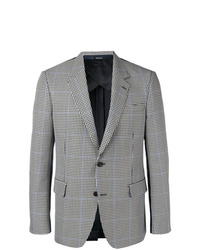 Alexander McQueen Houndstooth Cotton Blend Blazer £1,807 Free UK Shipping! 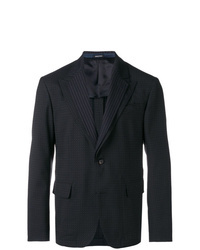 Alexander McQueen Jacquard Blazer £4,307 £10,766 Free UK Shipping! 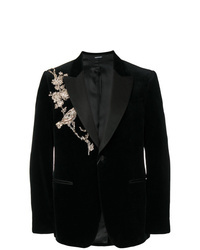 Alexander McQueen Embroidered Blazer £1,926 Free UK Shipping! 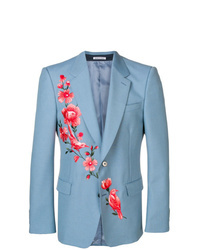 Alexander McQueen Piedpoulle Single Breasted Blazer £1,567 Free UK Shipping! 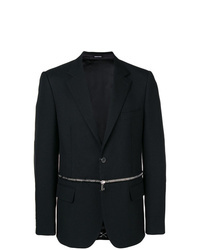 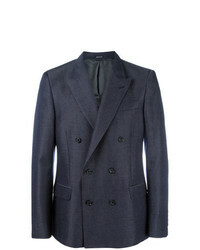 Alexander McQueen Classic Tuxedo Jacket £2,869 Free UK Shipping! 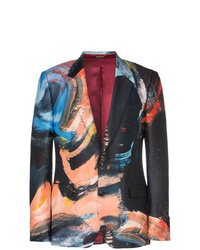 Alexander McQueen Painters Canvas Print Single Breasted Wool Blazer £2,679 Free UK Shipping! 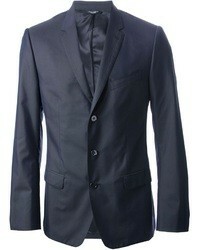 Alexander McQueen Front Zipped Blazer £1,295 £2,159 Free UK Shipping! 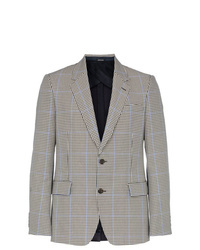 Alexander McQueen Classic Fitted Blazer £1,868 Free UK Shipping!